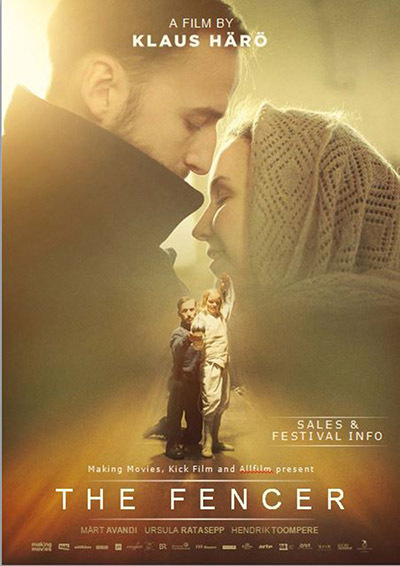 Klaus Härö’s The Fencer is a touching drama about love and a man who finds meaning in his life through children who need him. 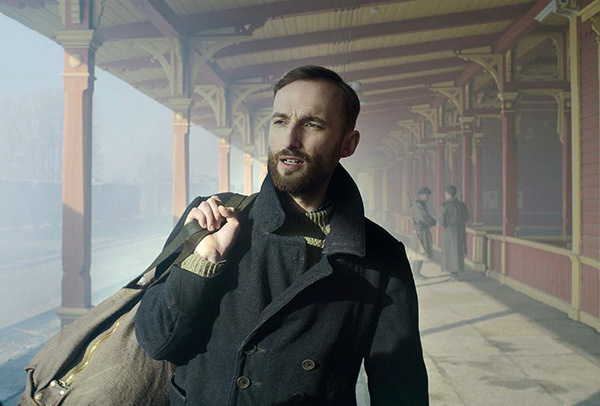 A young man, Endel Nelis, arrives in Haapsalu, Estonia, in the early 1950s. Having left Leningrad to escape the secret police, he finds work as a teacher and founds a sports club for his students. 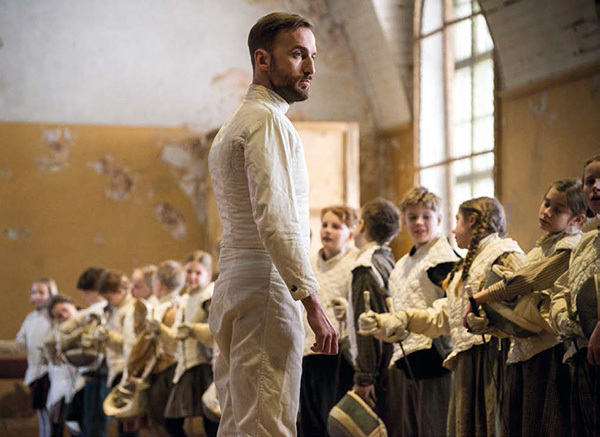 Endel becomes a father figure to his students and starts teaching them his great passion – fencing, which causes a conflict with the school’s principal. Envious, the principal starts investigating Endel’s background..